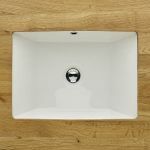 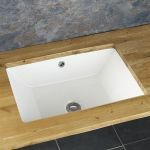 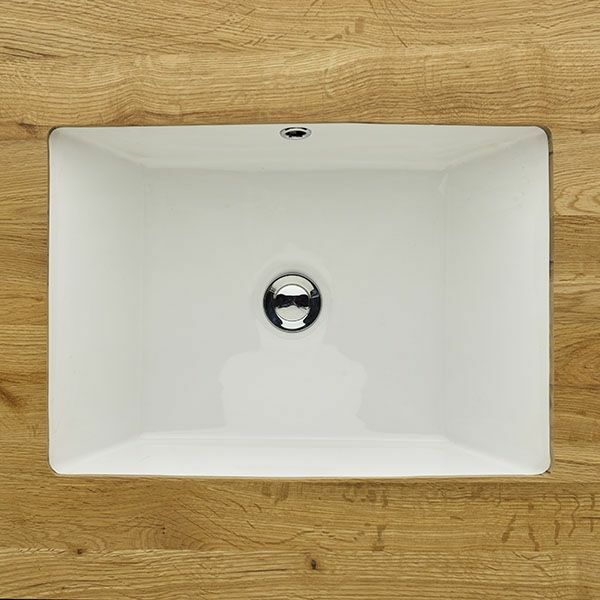 Designed to sit and be mounted underneath a countertop or marble top, the Serpa offers an ample and generous washing area, and would fit perfectly in medium or large bathrooms or en suites. 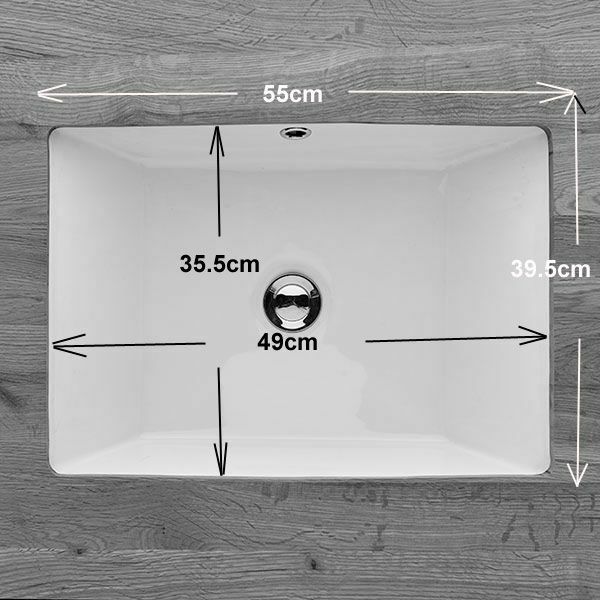 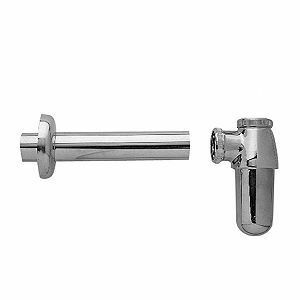 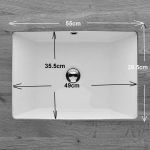 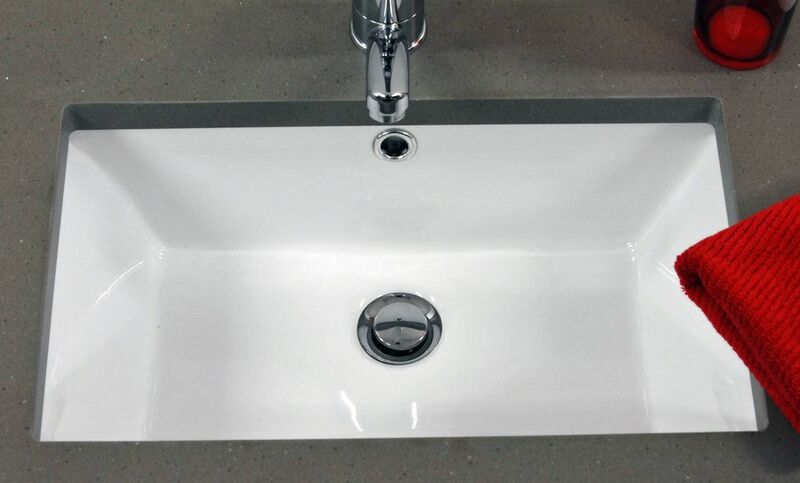 With the added benefit of having an internal fitted overflow.... so if the tap is left on, there is no danger that the water will flood over the top of the basin and onto the counter. 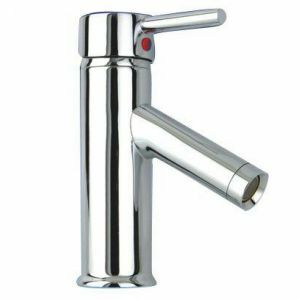 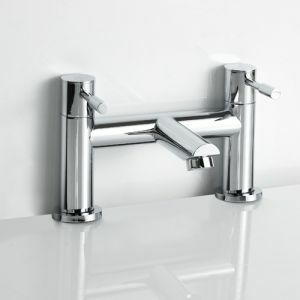 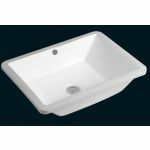 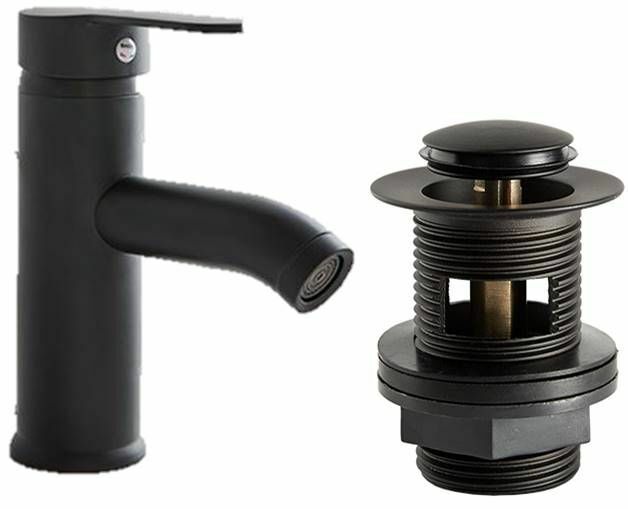 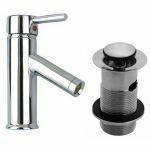 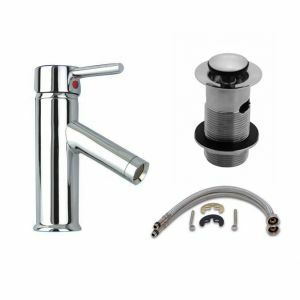 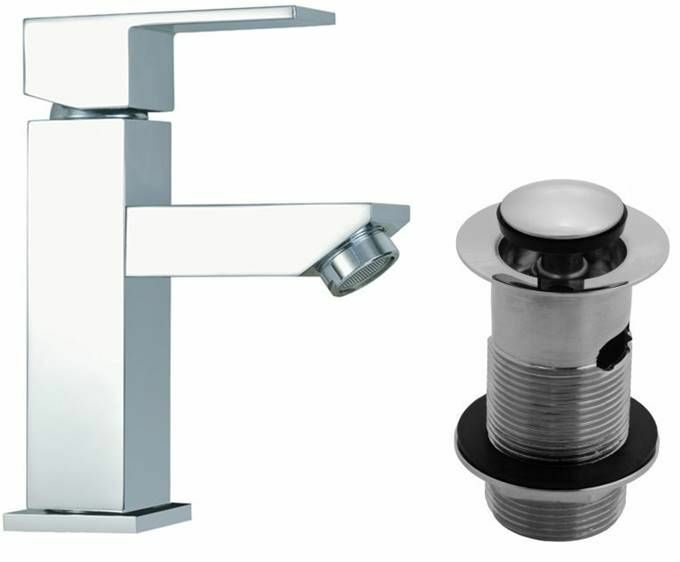 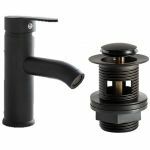 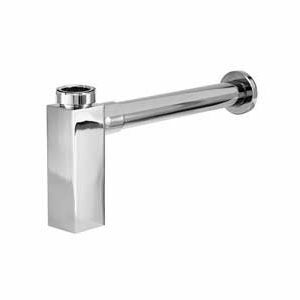 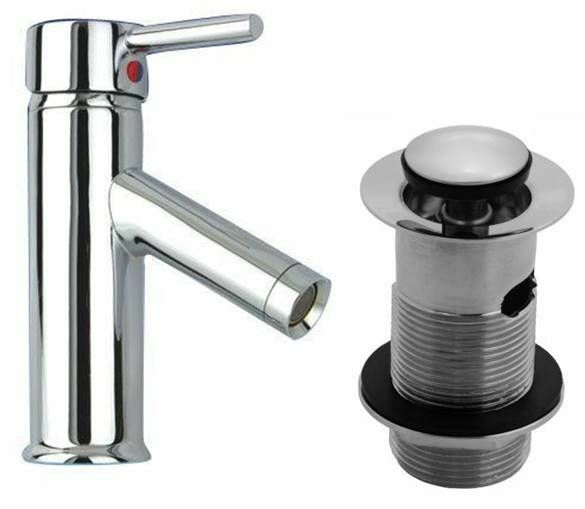 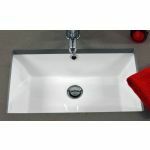 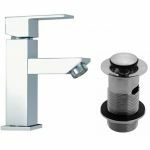 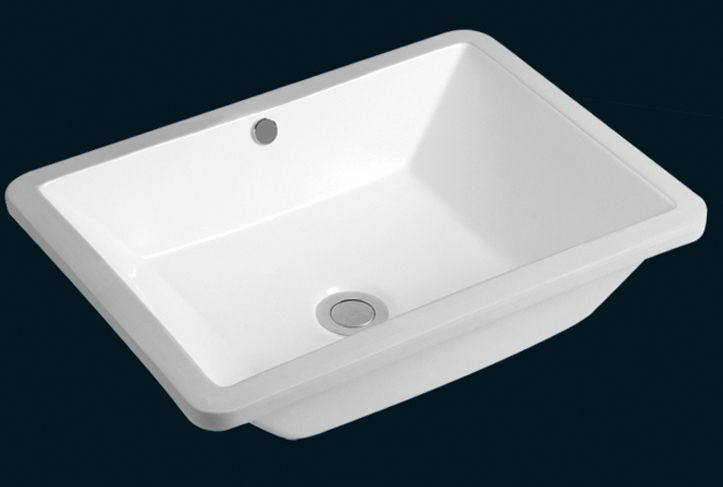 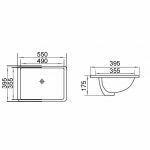 Offering hotel style luxury and design this basin will give the best and most stylish solution to your bathroom basin needs.